During pregnancy, the body is undergoing many changes, both hormonal and physical. The most noticeable change is definitely the increasing size of the expectant mothers stomach. As the baby rapidly grows, the weight inside the stomach will increase which then adds to the stress placed on the pregnant mothers spine. This is where pregnancy support belts can help. In our Sydney Chiropractic clinics we see many pregnant women who are suffering from back pain. Chiropractic care is a great way to maintain spinal health throughout your pregnancy and promote a smoother birthing process, however it is also important to maximise your comfort and reduce the amount of stress placed on your spine on a daily basis. Which is why we recommend the AbdoMend Pregnancy Support Belt in addition to Chiropractic care. 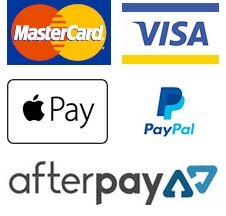 AbdoMend have created a great range of products which are manufactured using the highest quality materials and with the utmost care. How does the pregnancy support belt work? The pregnancy support belt wraps around the expectant mothers bump and will provide a lift to her belly, acting to alleviate some of the stress placed on her spine. The pregnancy support belt is particularly beneficial in reducing pain and discomfort during pregnancy, specifically it can aid in the reduction of Pelvic Girdle Pain and Symphysis Pubis Dysfunction (SPD). 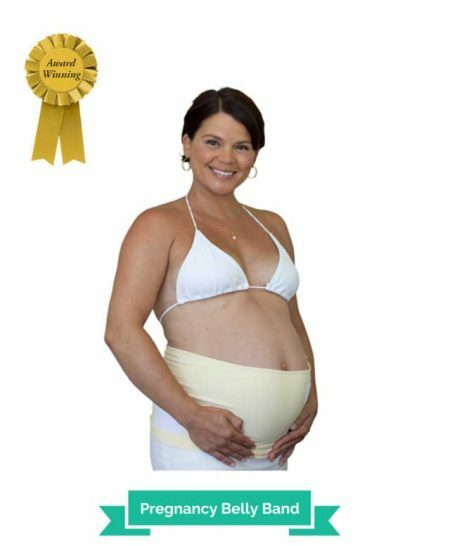 It is also a great way to prevent Diastasis Recti (the separation of stomach muscles) as well as reducing stretch marks. With so many Pregnancy Support Belts on the market it is easy to feel overwhelmed when making a choice. This is why we’ve taken the guess work out of it for you by sourcing the AbdoMend range. These really are the softest and most comfortable supports on the market. They are able to be worn all day, at home or in the office. Slim enough to be worn discreetly under your clothing as well being easily washable. 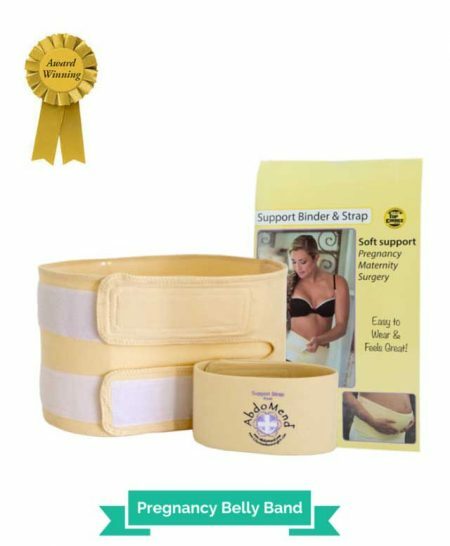 These Pregnancy Support Belts tick all of the boxes we look for when deciding on the best support for you. 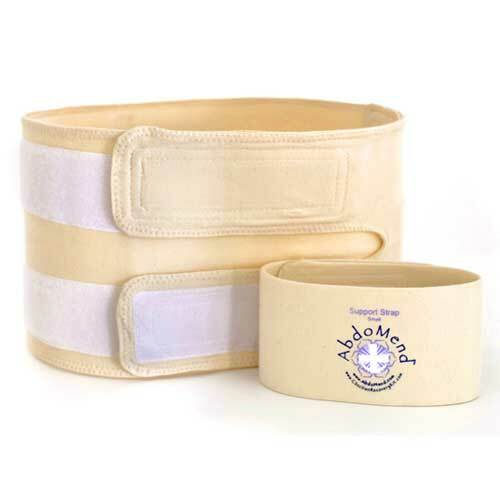 The AbdoMend Pregnancy Support Belts come in a range of sizes, so that you can choose the right product for you. This is important as a product which is too big will not adequately support the stomach and it will not achieve the desired results, in contrast a support which is too small will be restricting and painful, as well as not being good for your baby. Being made from high quality material these supports will last long after the duration of your pregnancy without stretching or losing their shape. Please note we recommend that you try the pregnancy support belt over your clothing first to ensure it fits correctly. Should it not fit correctly please fold it correctly and place it back into the original packaging. Prior approval is required and all exchanges will be at the sole discretion of Back to Basics Chiropractic.